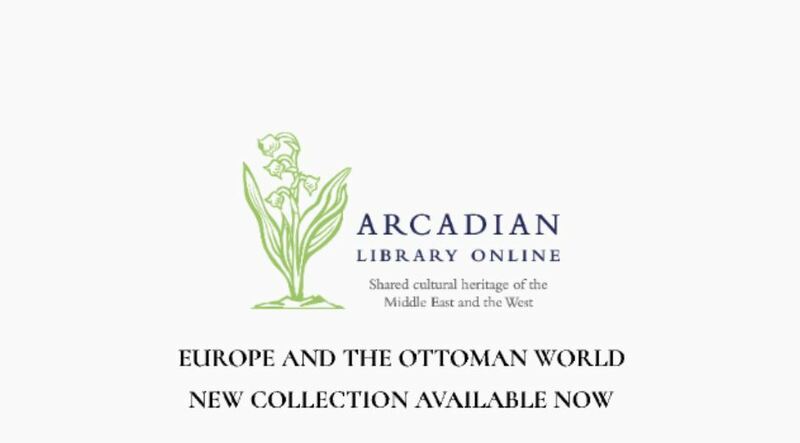 The award-winning Arcadian Library Online enables easy exploration of the rich holdings of the Arcadian Library, revealing the shared cultural heritage of Europe and the Middle East across the course of a millennium. 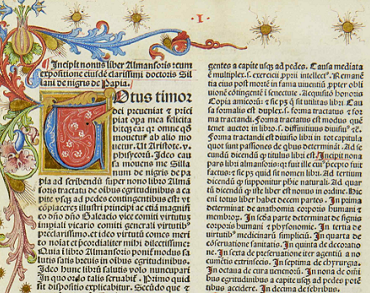 Images are displayed in high resolution, full colour and include bindings, clasps and page edges. Choose between an English or Arabic interface and search in either language. 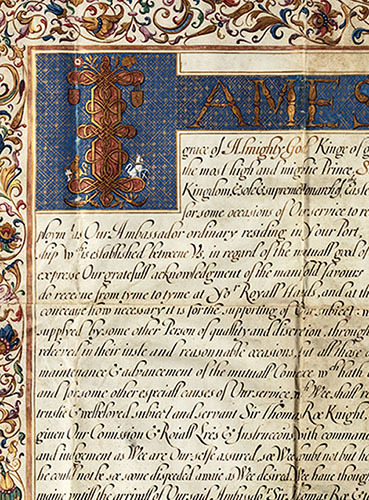 The new collection brings together a fascinating archive of rare and important diplomatic correspondences, treaties and accounts of ambassadorial missions, many of which are being made available publicly for the first time. 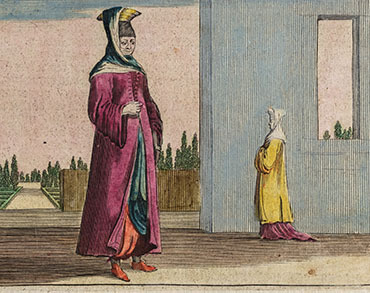 Originating from between 1475 and 1877, the collection charts and illustrates the complex relationships between the Ottoman Empire and European powers from the golden age of the Empire's expansion and flourishing through to the era of its decline. 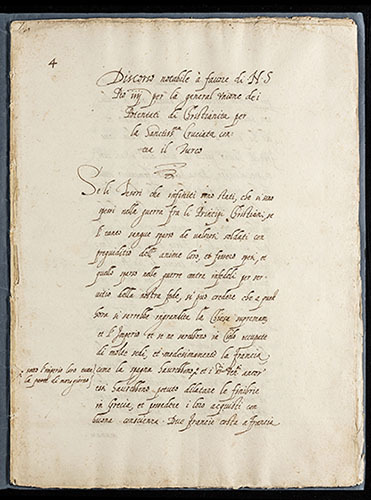 This letter announces the appointment of Sir Thomas Roe as ambassador and the recall of Sir John Eyre naming the bearer of the letter, John Chapman, as the 'Caya' (representative) of James I, King of England, until Roe's arrival, also stressing the importance of the appointment for the trade existing between England and the Ottoman Empire. 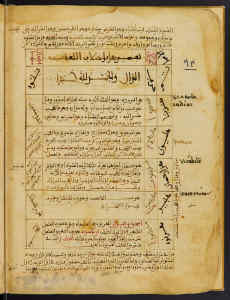 Kitab al-Musta‘ini, or Kitab al-adwiyah al-mufradah (Book of Simples), is a treatise on medical remedies and drugs which draws on the learning of earlier Arab scholars such as Ibn Butlan,Al-Kindi and Al-Biruni, as well as classical Greek authors such as Galen, Dioscorides, Aristotle and Hippocrates. 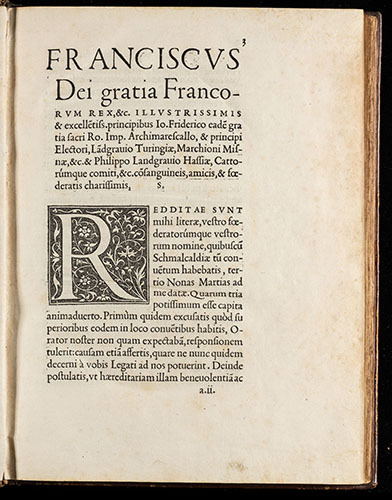 First French edition: France's apology of its controversial Franco-Turkish alliance. This is a very rare first edition of Farghānī’s best known and most influential work, on Ptolemaic astronomy, dated 3 September 1493. 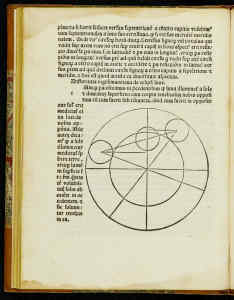 The text is descriptive and non-mathematical, which, along with its clear and well-organised presentation, likely contributed to the text’s popularity. Original contract and plan for the construction of a railway from Istanbul through the Balkans, and signed by the Sultan Abdülmecit and French Minister of Foreign Affairs Édouard Antoine de Thouvenel. 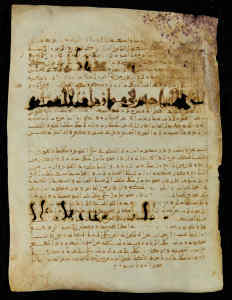 Fragments from the Kitāb al-milāl wa al-duwal, manuscript, 10th century. North Africa. The famous astrologer Abū Ma`shar (d. 886) named his book Kitāb al-Milal wal-Duwal, The Book of Religious Communities and Dynasties. An exhortation to the Pope to enlist the help of various European states for a major aggressive offensive against the Turks. Drawing on the recent examples halting Turkish expansion westward, he rallies the Christian Powers to launch a collateral attack on the Turks. 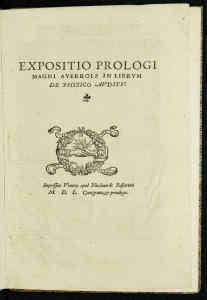 Extremely rare first edition of Lignamine’s commentary on Averroes’ Aristotelian philosophy of science. 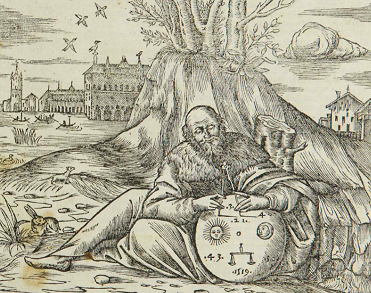 Lignamine was a Professor of Philosophy and medicine at the University of Padua. 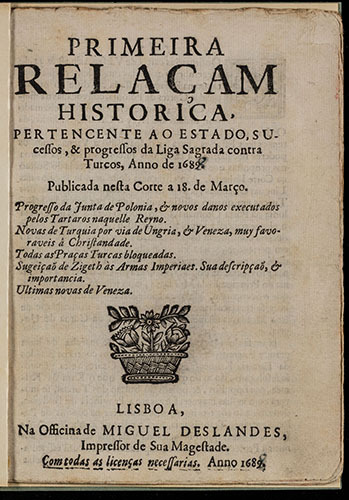 A series of eighteen pamphlet newsletters concerning the conflict between the Holy League and the Turks. First and only edition of this complete, and very rare, set of newsletters detailing two years of conflict between the Holy Roman Empire and the Ottoman Turks.